In this article, Drinane, Owen, and Tao (2018) examined the concept of cultural concealment in psychotherapy, specifically whether cultural concealment predicted psychotherapy outcomes. Cultural concealment refers to the phenomenon of clients hiding aspects of their identity and culture related experiences in therapy. Clients may unconsciously or consciously avoid discussing their oppressed identities or identities that are salient for them depending on their personal experiences and histories, therapeutic alliance, and identities or behaviors related to their therapist. Given that many clients hide aspects of their lives and behaviors from their therapist, Drinane et al. sought to investigate whether clients are engaging in cultural concealment, whether some therapists are more likely to have clients who engage in this behavior, and whether cultural concealment is associated with outcomes in therapy. 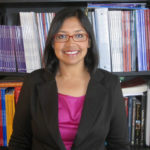 In their study with 37 therapists and 233 clients at college counseling center, they found that cultural concealment had a negative relationship with treatment outcomes within therapists’ caseloads, that is clients who reported higher levels of cultural concealment were less likely to improve in therapy compared to clients who reported lower levels of cultural concealment who were working with the same therapist. Their results also indicated that therapists who on average had clients who endorsed higher levels of cultural concealment had worse treatment outcomes compared to therapists who an average had clients who endorsed lower levels of cultural concealment. They found that therapists’ average client endorsement of cultural concealment had a stronger relationship with outcomes than individual client endorsement of cultural concealment. This study has significant clinical implications for therapists and how they work with clients from diverse backgrounds and how they approach cultural content in therapy. 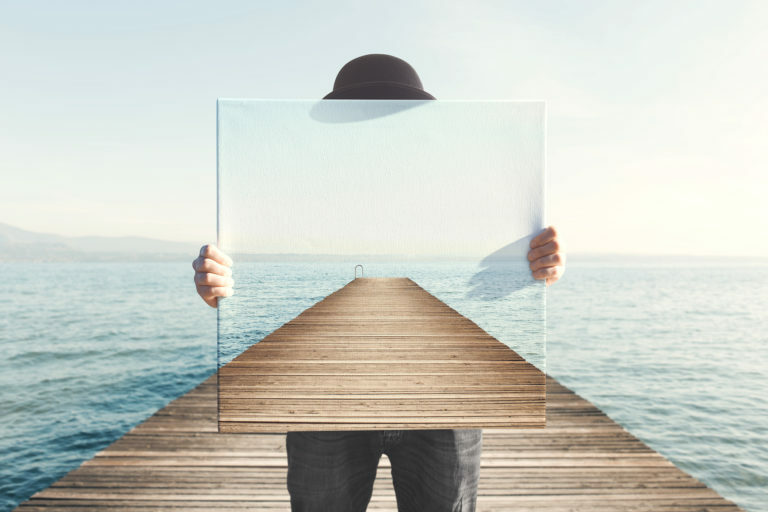 Given that therapist effects had stronger relationship with outcomes, it is imperative that therapists continuously reflect on their worldviews, their clients’ worlds views, and how that impact their work together. The researchers recommended that therapists practice cultural sensitivity in the forms clients complete, the initial assessment, and the physical office space. They can also initiate conversations about how culture affects their work with the client within their sessions. Minnah W. Farook, M.A., Ed.S.